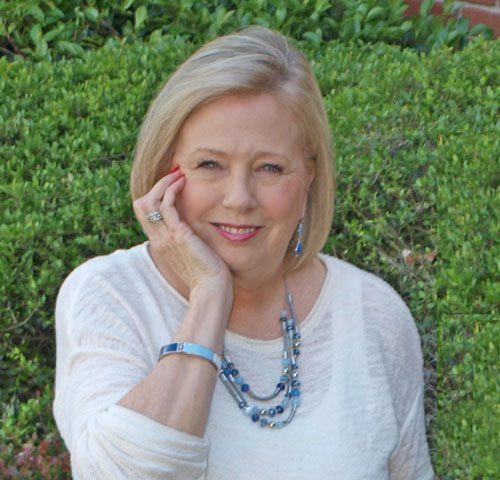 Jane is a licensed realtor and Buyer Specialist with McLellan & Associates in Little Rock. Their organization serves the surrounding Central Arkansas area and she is committed to providing each of her clients with outstanding service for a pleasant real estate transaction. Jane has a long history of matching buyers with “just the right” home and with helping sellers know what needs to be done to prepare their home “For Sale”! Stan & Jane have 2 daughters, 4 grandsons, 1 granddaughter, and a miniature-pincher name “Lucy”! They love to snow-ski, water ski, travel and spend as much time as they can with their grandkids! To sum Jane up – she wants to be “a name you can rely on in real estate and your lifetime realtor.” She loves to serve others and currently serves on the Pleasant Valley Board of Directors, Chairman of a Crime Prevention Committee in PV, as well as having served as a VIP in public schools, a mentor for STEP. Jane is an active member of Fellowship Bible Church..
Give me a call today – I look forward to serving your real estate needs!